British travellers are renowned to be of the most experienced and wide reaching in the world today, which is a legacy that goes back to its former empire! That said, its even more strange that in recent times the Brits have been seeking replacements for their passports at a staggering rate and the reasons why seem to defy logic. 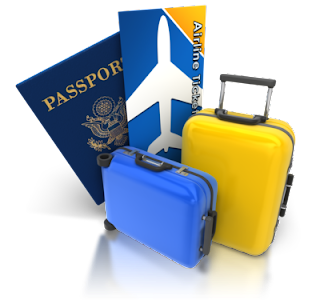 According to the British Government, claims for emergency travel documents sharply jumped 300% back in 2012.